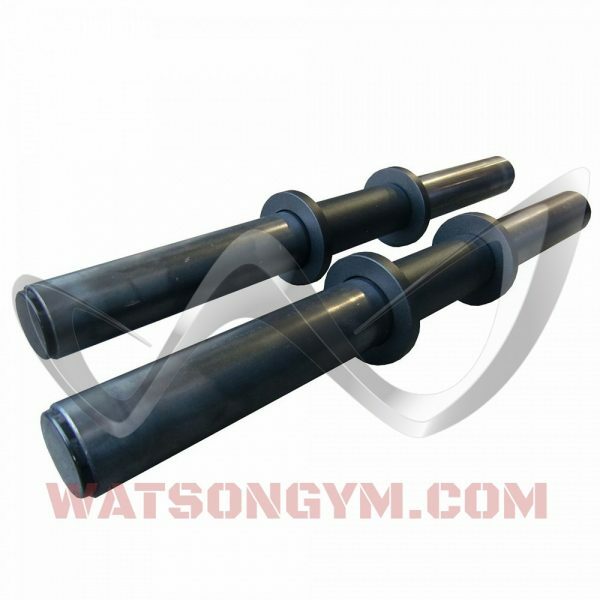 Want to build more size and shape in your biceps in the shortest amount of time? 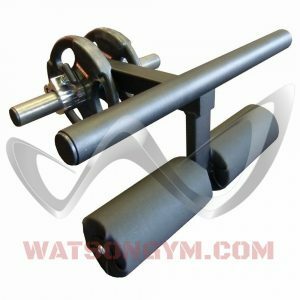 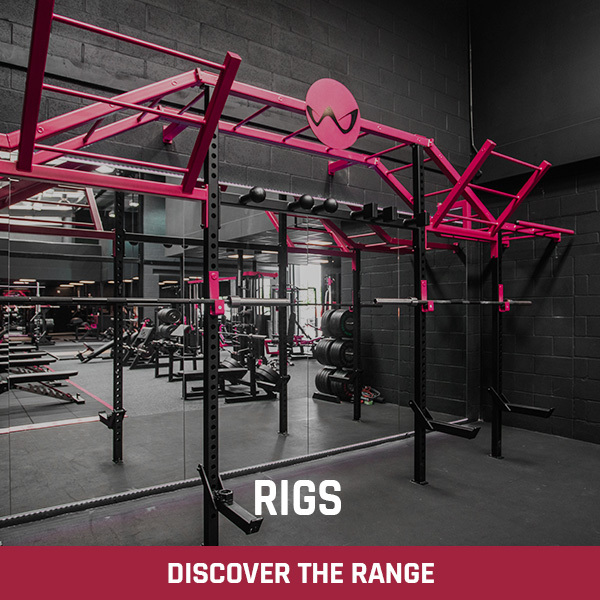 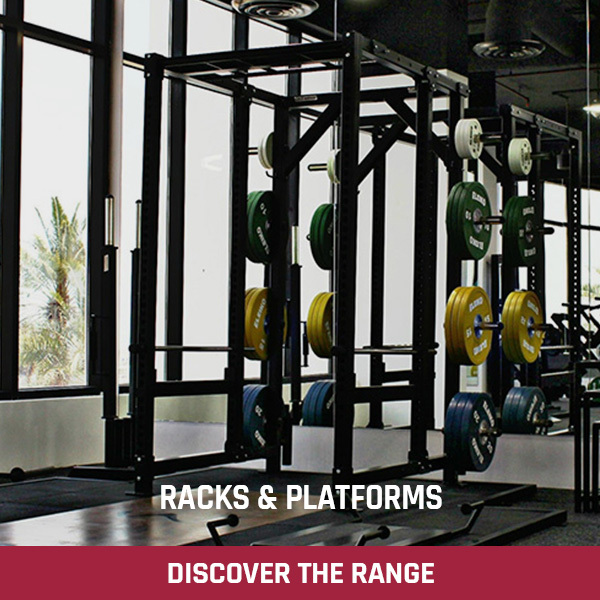 The Watson Power Curl Bar is a totally unique bar that will allow you to train your biceps harder than ever. 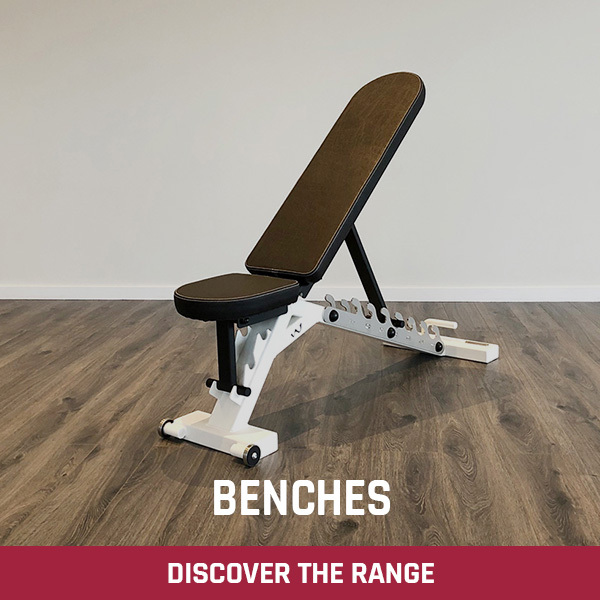 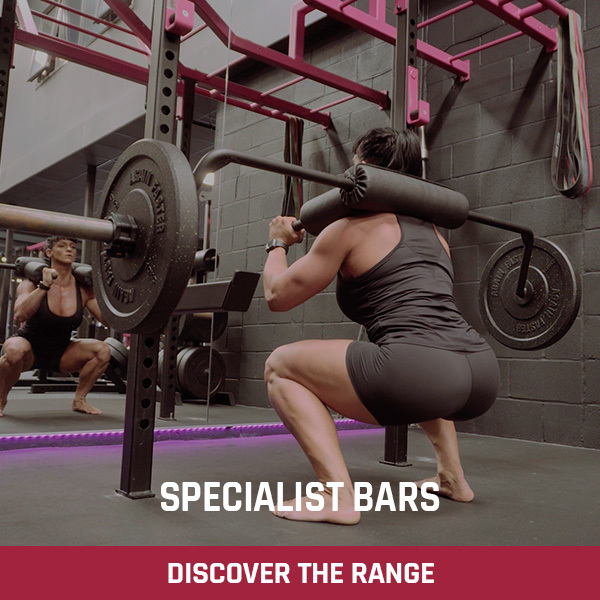 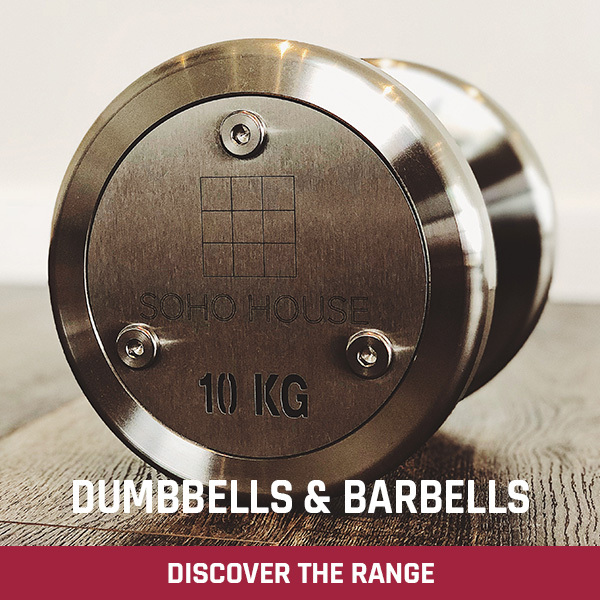 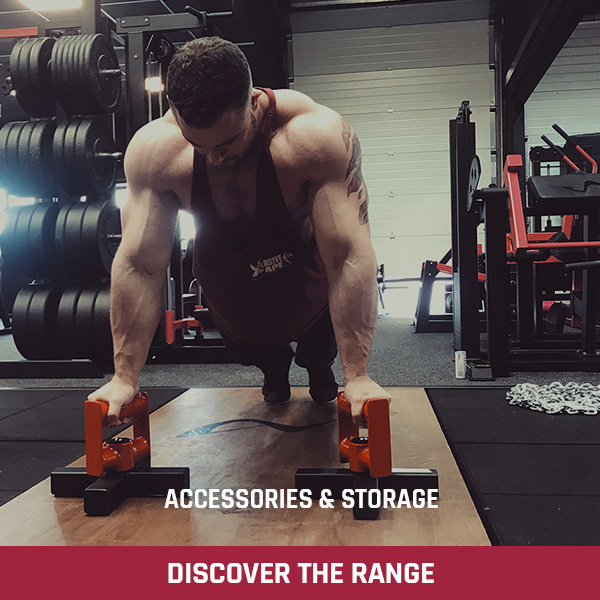 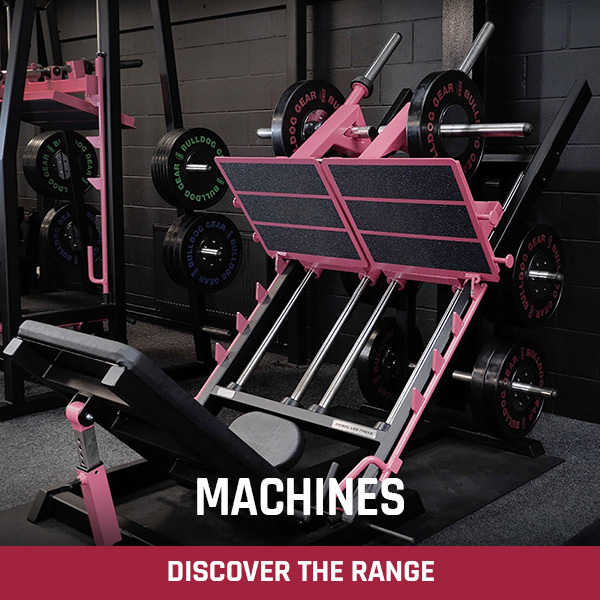 The design of our Power Curl Bar pushes the weight forwards in an arc as you curl keeping constant tension on the biceps even at the very top of the movement. 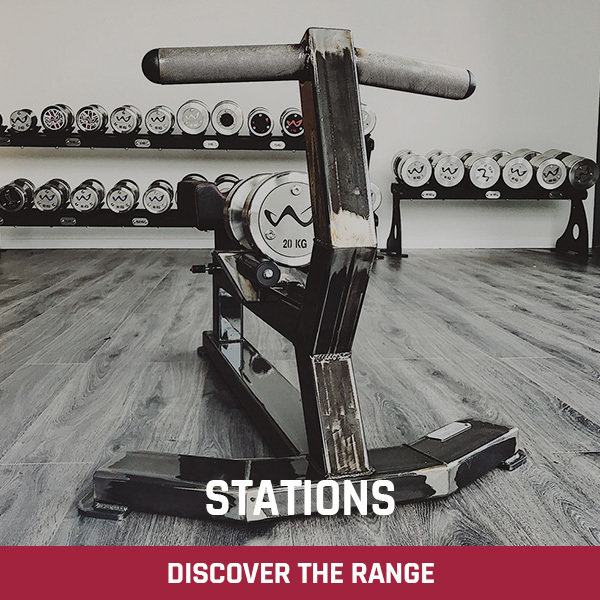 During a regular curl the load decreases as the bar raises past the mid-way point so at the top of the movement there is very little load on the biceps meaning you can ‘rest’ the muscle in that position. The Watson Power Curl Bar doesn’t allow this and 100% of the load is still acting on the biceps at the top of the movement. 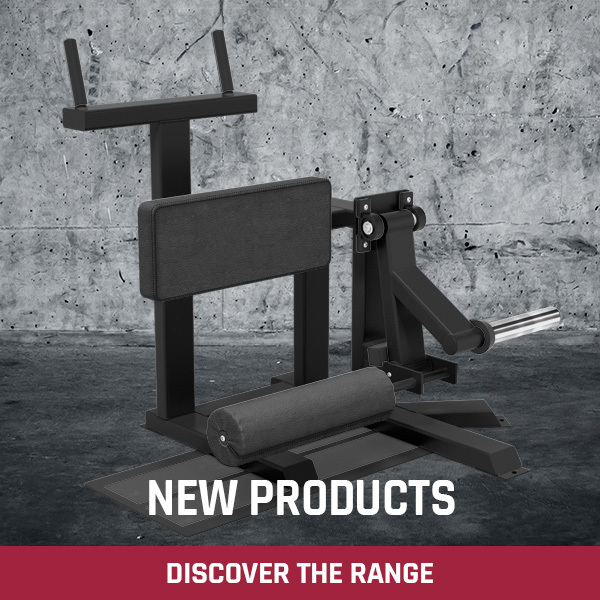 The Watson Power Curl Bar can be used standing or with a Preacher Curl Bench. 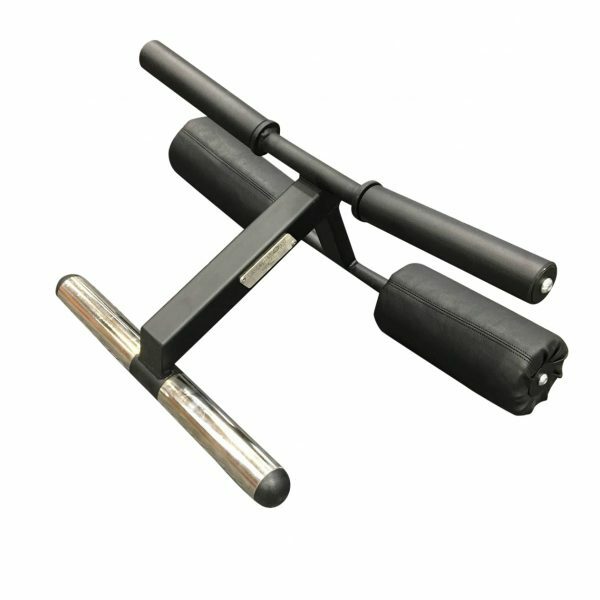 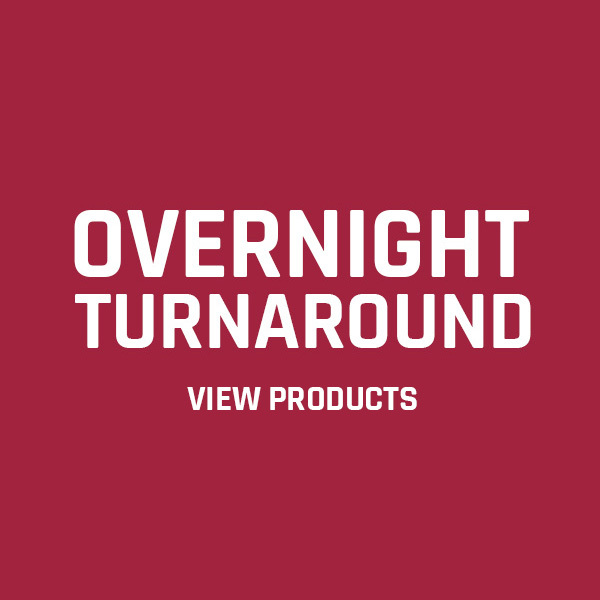 Check out also our Exreme Power Curl Bar with angled revolving handles. 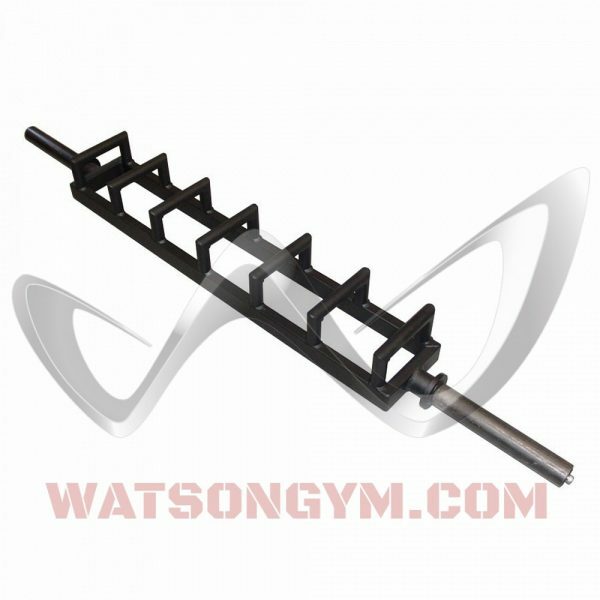 Take your arms to new levels with the Watson Power Curl Bar!